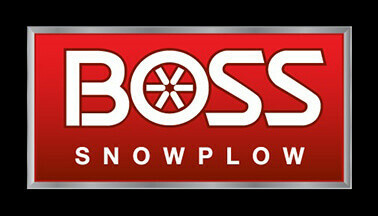 BOSS is a leader in the snow and ice management business with a growing line up of plows for trucks, UTVs, and ATVs, salt and sand spreaders and box plows built for the snow and ice management professional, as well as the homeowner. All products are designed for ease of use, quality and durability. 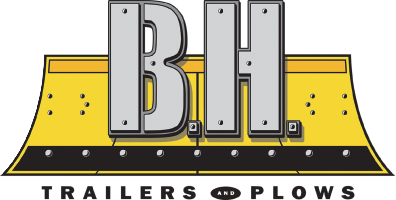 With a market competitive warranty, uncompromising quality and high level of craftsmanship, BOSS has grown to be a leader in the sale of truck plows.